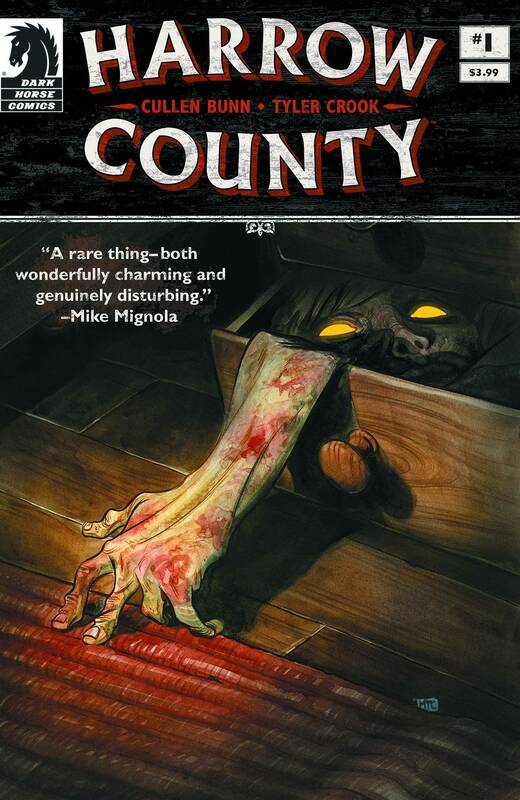 The trip through Cullen Bunn and Tyler Crook’s Harrow County is coming to a close. 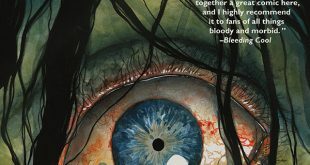 Expect the horror title to begin the end as of issue #29. 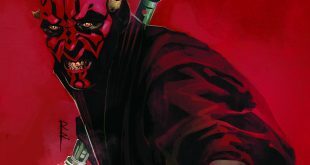 The Sith warrior Darth Maul didn’t get a ton of screen time in The Phantom Menace. 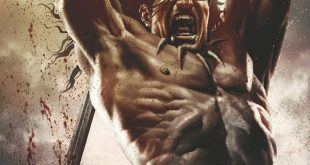 But between Star Wars Rebels and this new limited comic series, he’s having something of a renaissance. 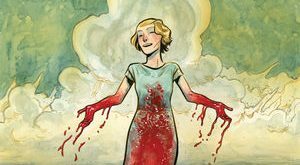 Kammi seeks the supernatural elements in Harrow County as Emmy tries to get back to a normal life in Harrow County, but that’s something that’s not exactly in the cards for the young witch. 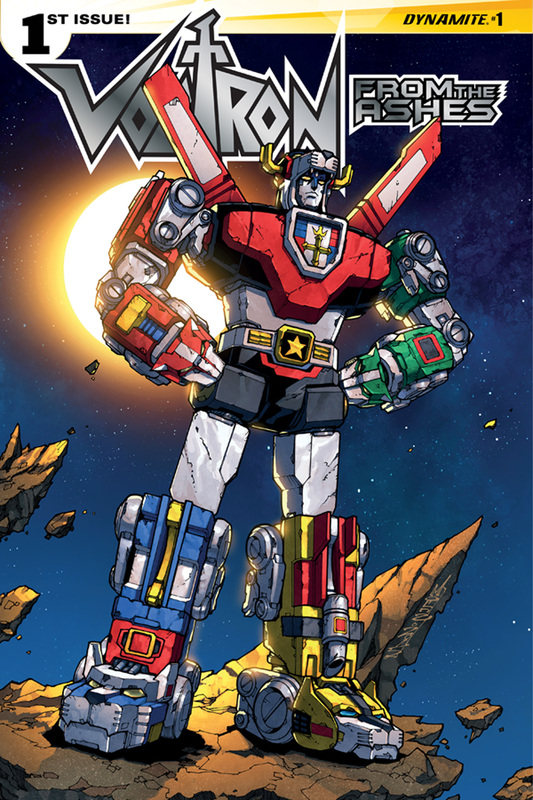 Voltron: From the Ashes picks up events some 200 years after Dynamite Comics’ first Voltron series ended, in a six-issue mini-series helmed by Cullen Bunn. 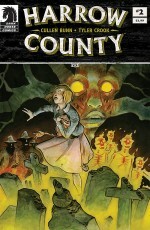 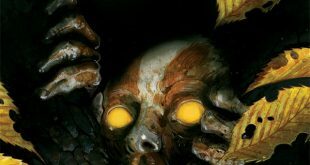 Harrow County #1 takes the reader down a dark and twisted path to a small town with a bad history. 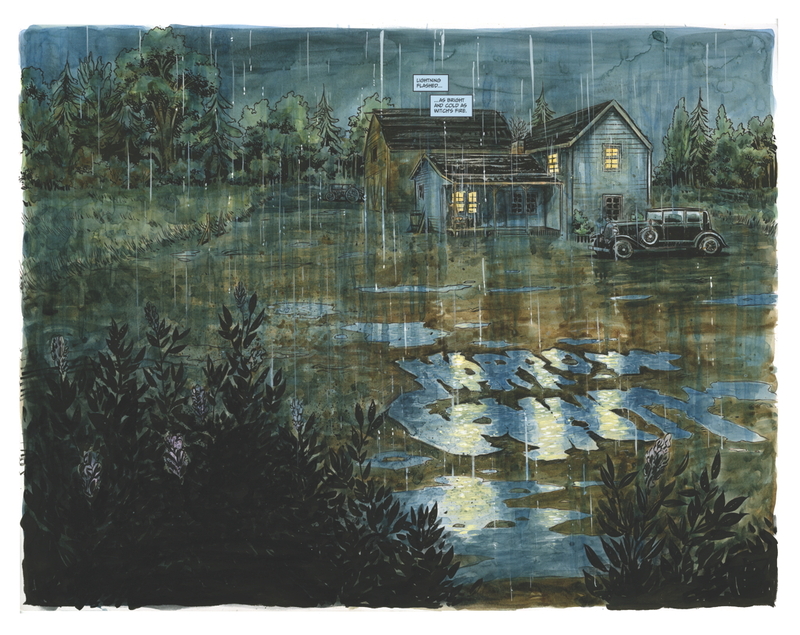 A beautifully dark, illustrated comic that brings to life the kind of story told around camp fires.